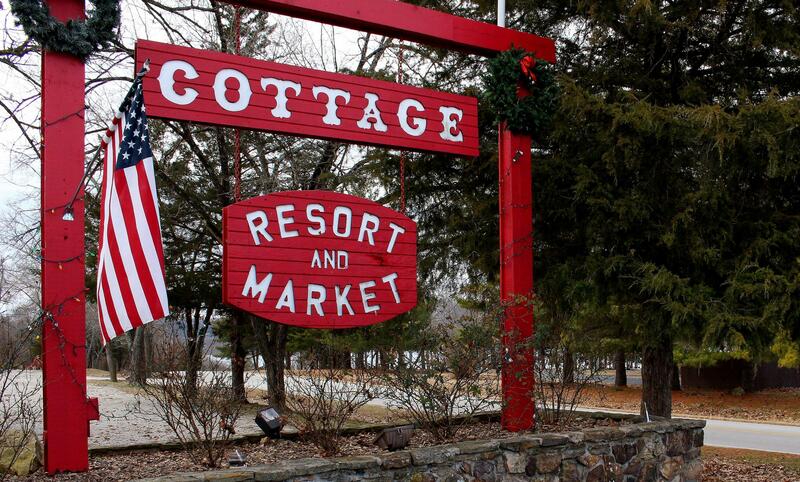 The Cottage Resort and Market is for sale! This popular resort and retail store at 1575 Tablerock Circle is an area landmark for repeat guests and locals alike. Located off Indian Point Road at Table Rock Beach, this is a great location near easy lake access and world famous Silver Dollar City theme park. Please call 417.527.8435 for The Cottage Resort and Market for sale.